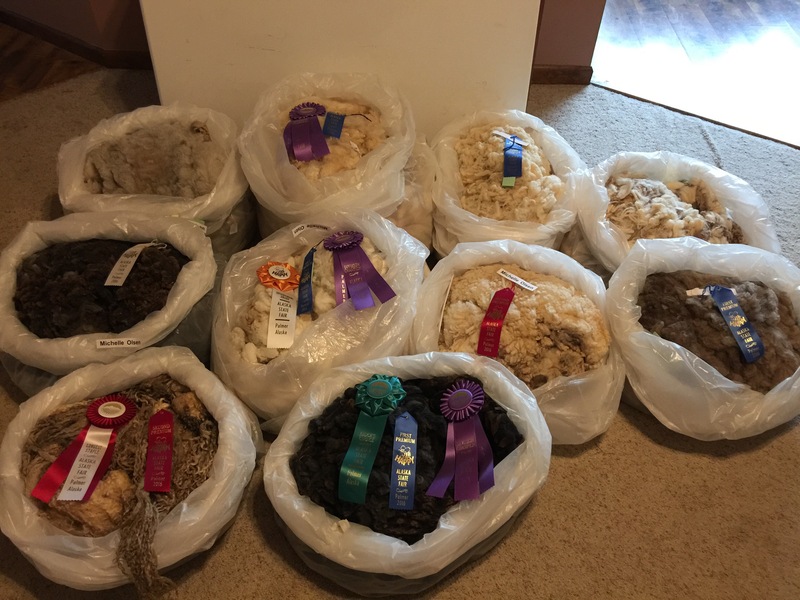 I’m pretty proud of our results in the fleece exhibit at the fair. Results like this make all the time and energy spent maintaining coats SO worth it. I’ll post more detailed pics later. Right now I’ve got some sheep to feed.